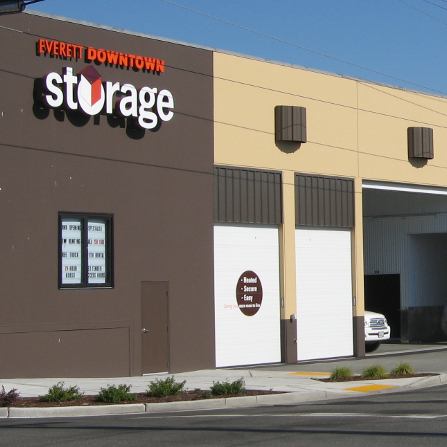 Stop by and visit one of our easy-to-find storage locations in Everett's downtown core. 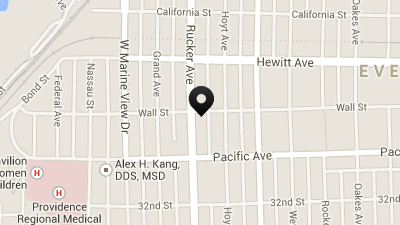 Not sure which location is right for you? Check out our FAQs. Our newest ultra-modern facility provides all the latest advancements in security and convenience. Door alarms, covered loading and more than 700 spaces. Rent onsite 24 hours a day 7 days a week on our self serve customer kiosk. Features our largest assortment of Drive up units perfect for storing cars, boats or motorcycles. 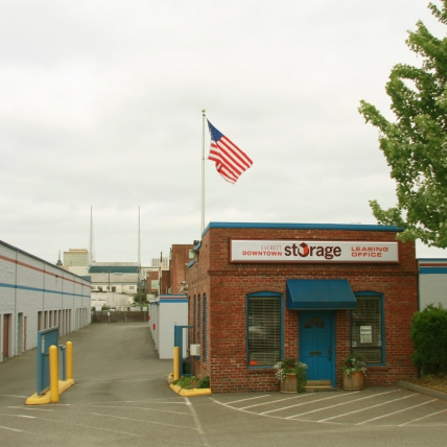 Standard and Heated storage options feature top notch security as each storage door is individually alarmed. 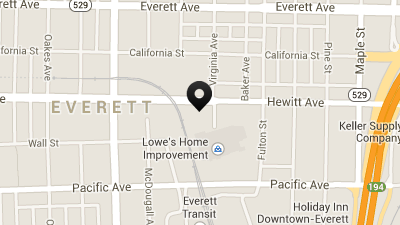 This heated building provides quick and easy access to and from the Everett waterfront. 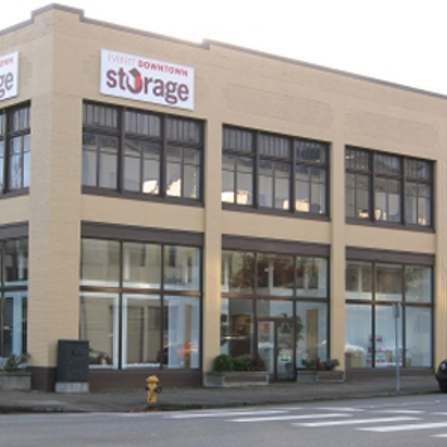 Drive right into our historic building from Rucker Ave or the alley for easy loading. 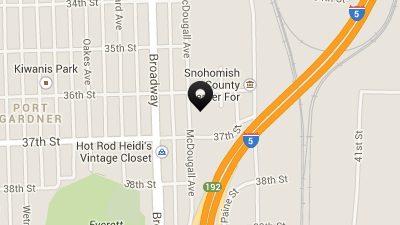 And we offer 24/7 Private Mailbox Rentals and package delivery acceptance too!